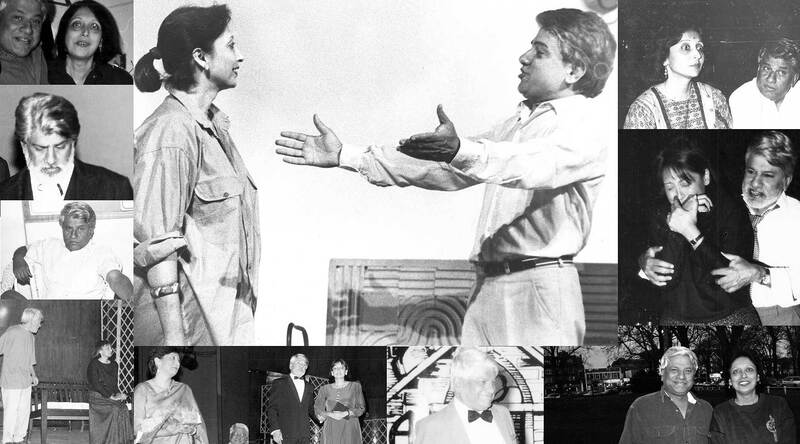 As founders of Jagriti believe in the implicit power of performance to transport an audience to different worlds, creating unforgettable experiences. It is this that they work tirelessly to share with you. 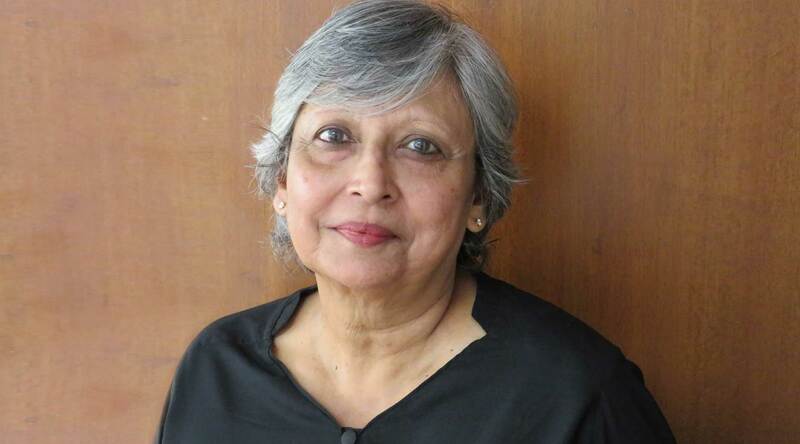 Arundhati Raja, co founded the Artistes’ Repertory Theatre in 1982. The company and its productions are now an integral part of Bangalore’s cultural history. While directing and acting, she also taught French, Biology and Drama for several years and considers her life as a teacher to be instrumental to her deep desire to encourage and support new talent. Arundhati Raja has now directed over 30 productions and continues to perform, teach and motivate a new generation of theatre makers. Jagdish Raja, is a graduate member of the Communications, Advertising and Marketing Society (M.CAM), London and an Associate of Trinity College London (ATCL). He has worked in India, Europe and the US. 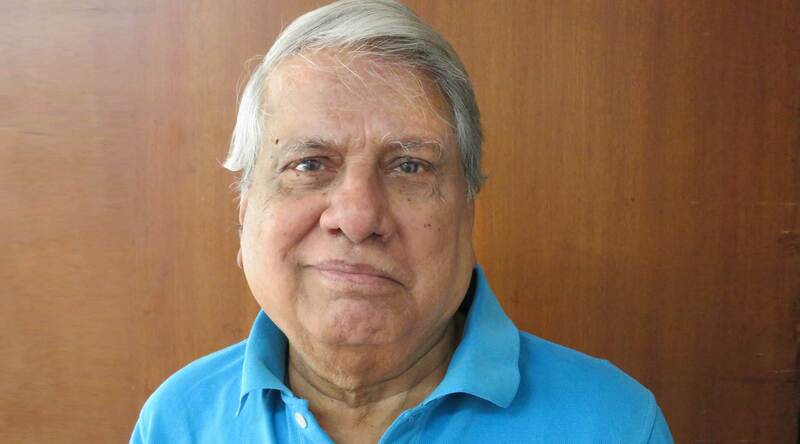 After moving to Bengaluru in the 1970s, he began devising, writing and directing Corporate and promotional programmes for Radio and TV. As Co-founder of ART, now JAGRITI, he has directed and performed in several theatre productions. Jagdish was in The Jewel in the Crown (Granada Television) and in David Lean’s A Passage to India, is a sought after voice over artiste. You can hear him at the Nehru Planetarium, regaling you about the stars and inviting the community to be a part of Jagriti...as long as you have your your mobile switched OFF !